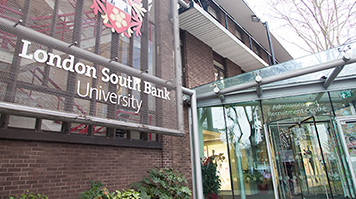 London South Bank University (LSBU) is celebrating good news today, as the University has achieved a Silver rating for teaching excellence under the Government’s Teaching Excellence Framework (TEF). The University was particularly praised for its focus on personalised learning and emphasis on supporting graduates into employment. Professor David Phoenix, LSBU’s Vice Chancellor said: “This award demonstrates the significant progress LSBU has made over the last few years in improving the experience we provide for our students. LSBU’s Silver award remains valid for up to three years from today but will be subject to continuous annual re-assessment by an independent panel of experts.